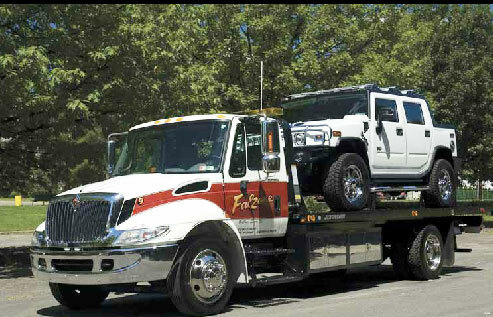 We tow all vehicles big & small. No job is ever considered too heavy. We'll get someone to your aid anytime, day or night. We offer unique services for unique situations. Nothing is too small for us to haul! Heavy duty? We've got the power! We understand that all transportation needs are different. 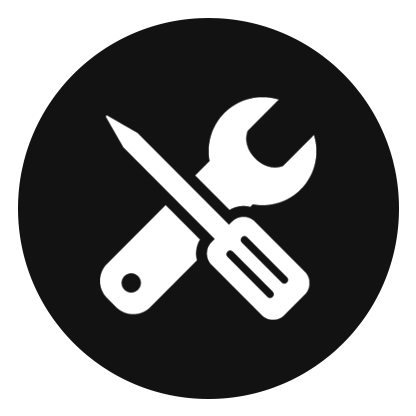 With 24/7 Emergency roadside service and repair, we've got you protected. We'll be there to get you back on the road. 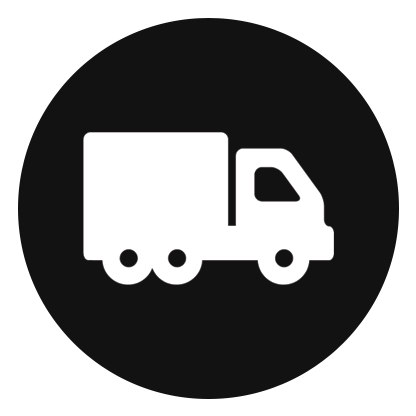 We are a full spectrum company with the ability to tow, transport, set equipment, repair heavy trucks, handle accident cleanup and much, much more. As you review our services, remember: we respond above all to our customer’s needs. Whatever challenge, we can make it happen! 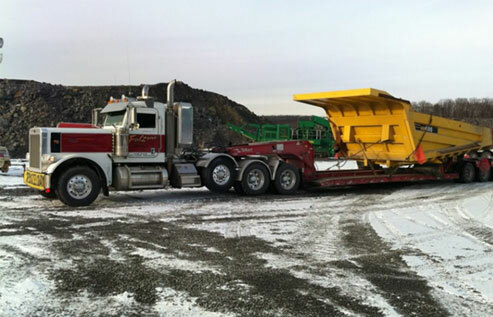 We design our equipment ability around your needs, big or small. We were on vacation at the Woodland's Inn and locked or keys in the car with the car running. Falzone's was busy but came asap and gave us a great price and service! Definitely use them for your lockout emergency. Very helpful! Good customer service! They came right away and the driver was nice! Very professional, courteous and kind. The driver Mike, managed to tow the commercial truck I needed towed through the side streets of Peckville quite skillfully!! Highly recommend these guys. Your driver Kevin just brought my van home from being broken down on the highway & he couldn't have been kinder or friendlier! Great service! Great service, my vehicle broke down on the weekend and the garage was not open until Monday, so the driver even dropped me off at a motel. Very nice, prompt, respectful gentlemen. Definitely would recommend! These guys do a great job. Estimated time was over an hour showed up less than 30min. Very helpful, knew their stuff. Came out to jump start my van when another company couldn't do it right an tried to give me bs story and treat me like an idiot cuz I am a woman, but the guy from Falzones did it right and even listened when I told him how my van is hard to jump start and told him how to start it he listened and was able to get my van started. And price was reasonable! I wish Triple A called Falzones. I'll use Falzones from here on out. The gentleman who picked up my car was very courteous and very friendly! Great Service. They got me up and going. I would come back. Showed up in no time, did the job quickly in highly professional matter. Great people! Today I called my insurance company for a tow, the young gentlemen from Falzone came was very polite and professionally he asked me what was wrong with my car it had a very loud grinding noise so he said let me look had me turn my wheel and it ended up just being a rock stuck in the brake caliper so he helped me and I didn’t need my car towed will definitely recommend Falzone in the future. These are true professionals. After an inexperienced technician from Love's came out and said the trailer couldn't be fixed, these guys came out and took care of it quickly and got me back on the road. After 7 hours on the side of the road, I wish my company called Falzones first. Don't waste your time with anybody else! Professional employees and modern, clean equipment. Would recommend!!! I work for Western Express Trucking out of Nashville, Tn. We use these guys all the time. I just call Lenny and he gets the work done. 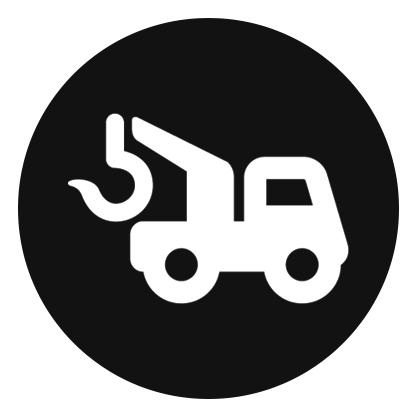 Towing, tires, repairs or whatever the problem is. Once I call the worry is over. If you are in area use these guys, you will be satisfied. Great guys, showed up in less than 20 minutes after my radiator blew. Cheapest tow I've ever had, $150 for a tractor-trailer. 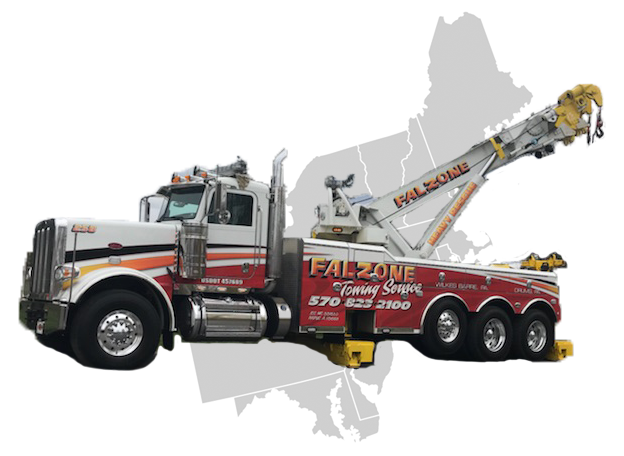 I've had nothing but great results with Falzone Towing I appreciate their business and service very fast arrival and service time and respectful workers. Thank you Falzone Towing! 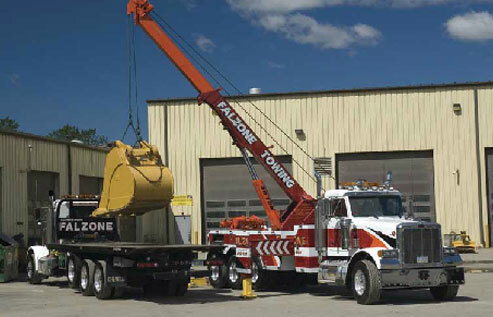 Falzone’s Towing can give you a competitive advantage. Ensure that your vehicle is there on time, every time. If your car has been towed and you need it returned, our team of professionals is here to answer all of your questions. 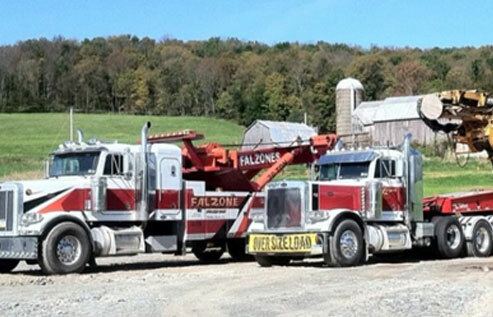 Whether your car, pick-up, RV, or tractor trailer needs a tow truck, or you need roadside assistance in the middle of the night, Falzone Towing is your go-to company to provide 24/7 assistance and service. Call us now for a quote or to help you! 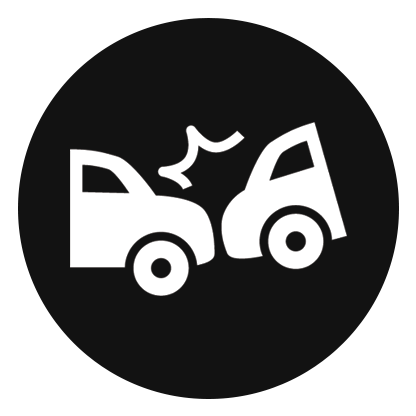 We’ve been providing professional towing services to the entire Northeast since 1945.